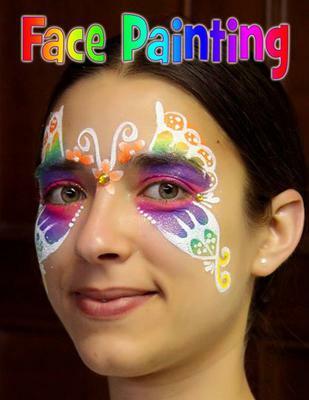 Chicagoland area provider of face painting and balloon twisting services for kids birthday parties, festivals and special events. 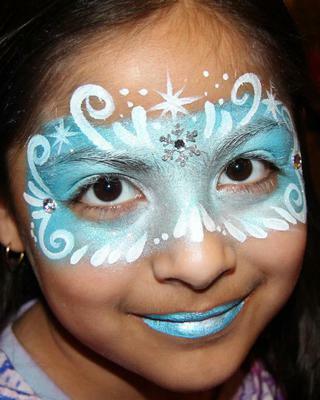 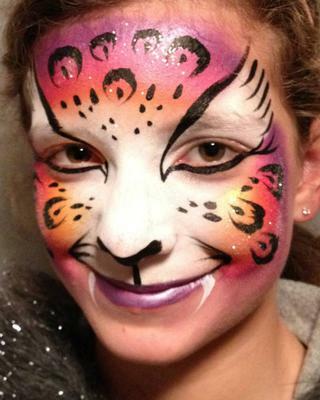 As a face painter, Valery uses top-of-the-line non-toxic cosmetics and glitters and the latest techniques. 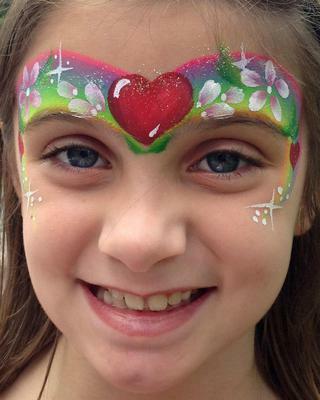 She will work with you on any special requests or theme you may have for your event, to ensure that every one of your guests has a great face painting experience!